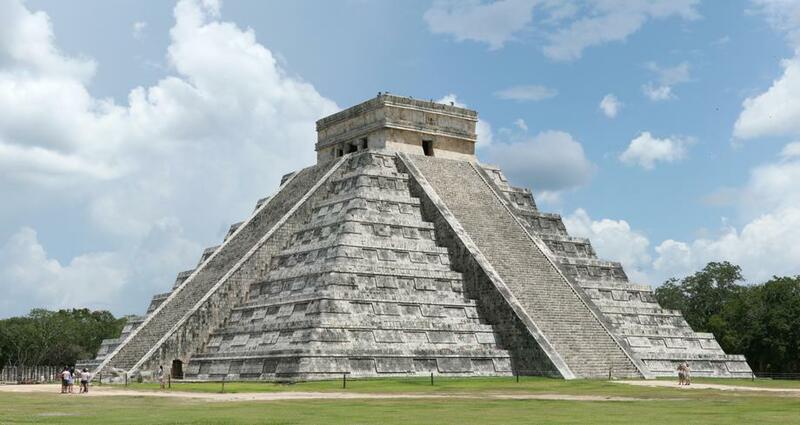 In our Summer 2 topic we will be learning all about the ancient Mayan civilisation. We will be learning about where the Mayan people made their homes and all about their fascinating culture. We will be investigating their number system and experimenting at making ancient flat bread. Our new topic 'Deadly 60' will have a science and computing focus. 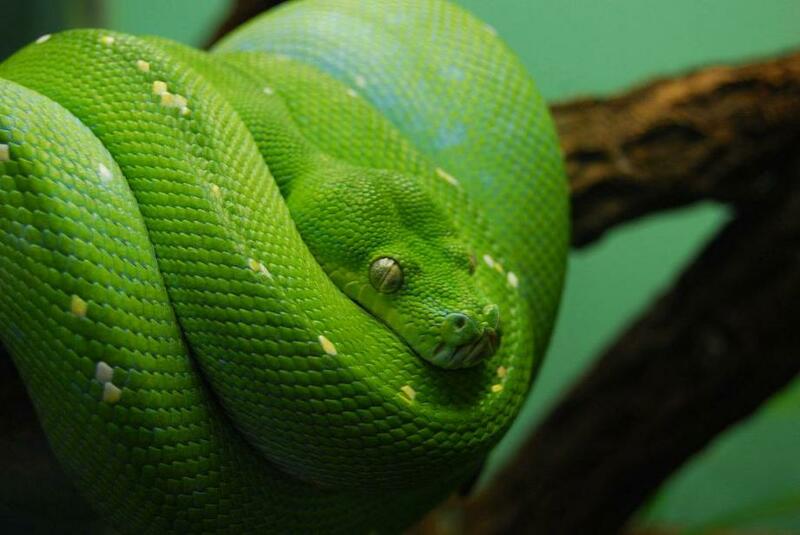 On Friday 12th May we will be visiting the Tropical Butterfly House and Animal Park in North Anston. 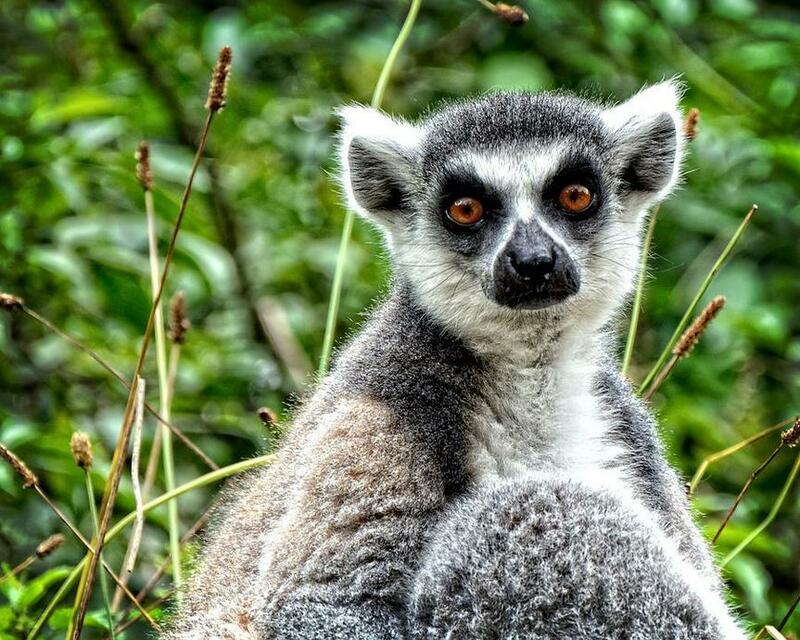 This will be an exciting opportunity for the children to see a variety of different animals in real life and will enable the children to further their learning about animal adaptation. As part of our animal themed topic we will be creating our own 'Deadly 60' multimedia presentations. For photos of our visit check out the photos page. 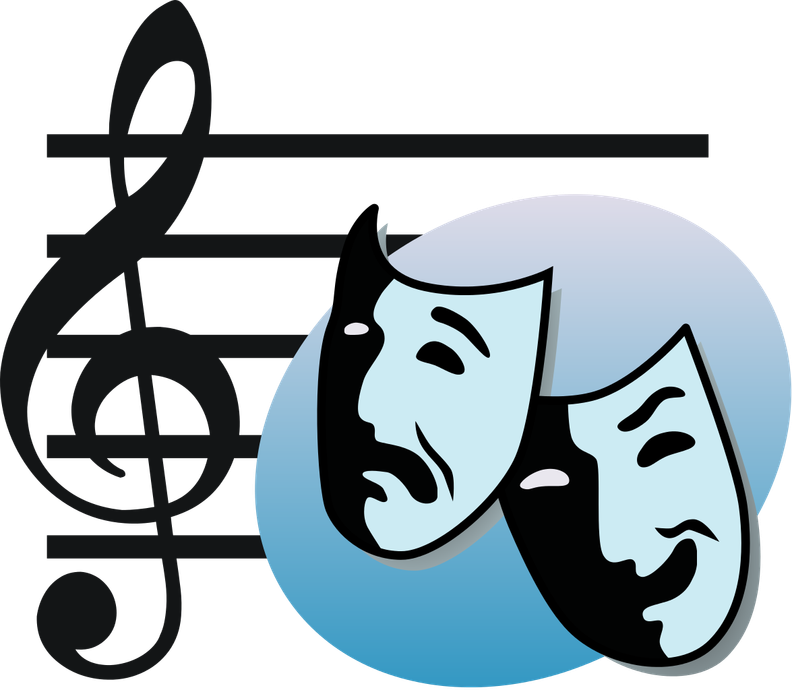 During this half term we will be learning about musical theatre. Our topic will have a drama focus although we will also be finding out about the history of theatre and advertising. We will learn about all the different aspects involved in staging a production ranging from casting to lighting. We will finish off by showcasing our wonderful talents when we perform the play 'Porridge' written by Craig Hawes. 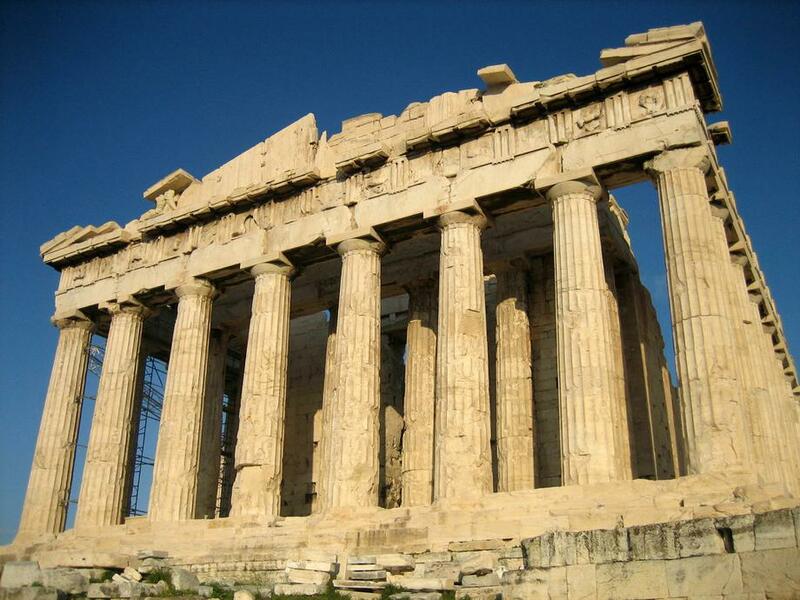 Our new topic is all about the Ancient Greeks. To introduce this fascinating topic we will be taking part in an exciting workshop ‘Offerings of Athena’ at Weston Park Museum, Sheffield. 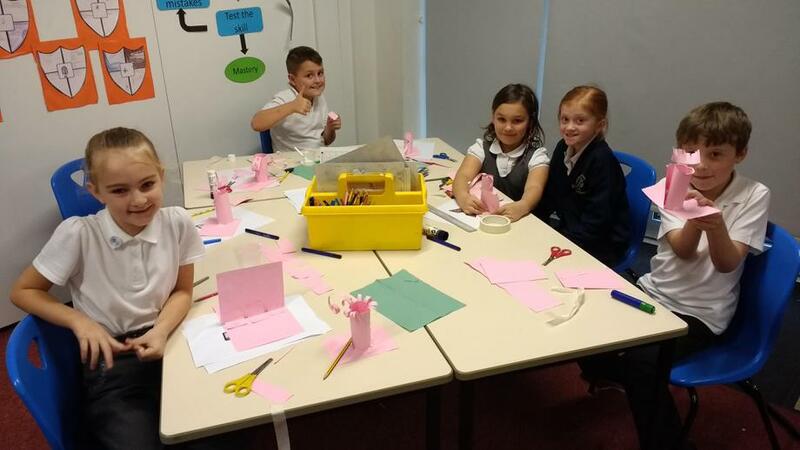 We will learn the story of the Greek Goddess Athena through role play, then we will build a model of the Parthenon, a place built for her by ​Greek people to worship her and offer her gifts. 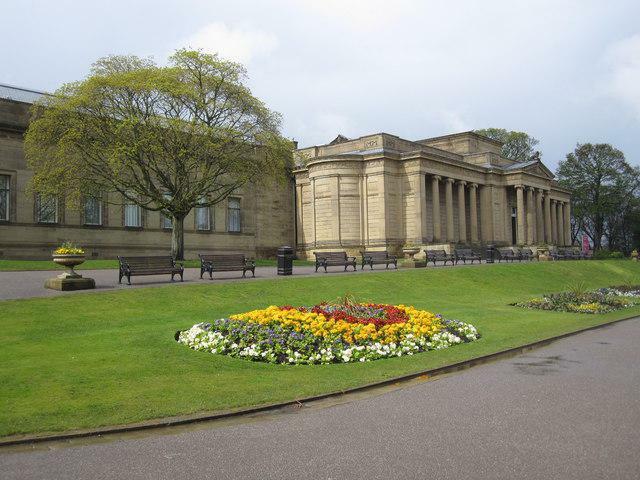 As part of our visit to Weston Park Museum we will also be completing an Ancient Greek trail around the grounds. The Robots are coming! 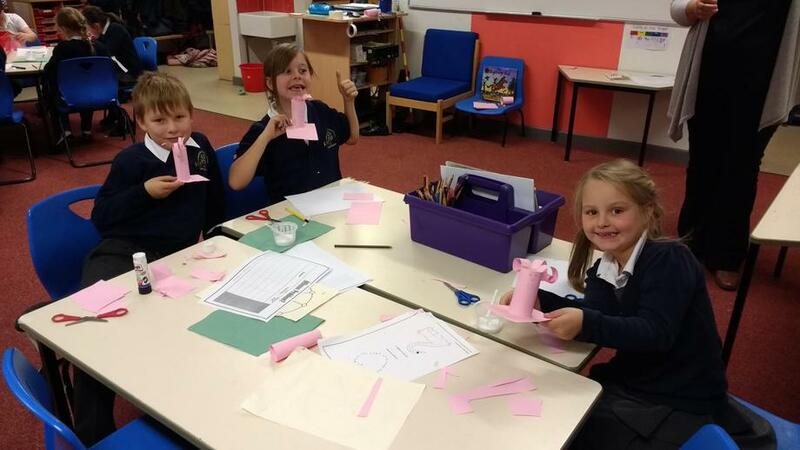 Our new exciting topic is all about Robots and will have a science and design technology focus. 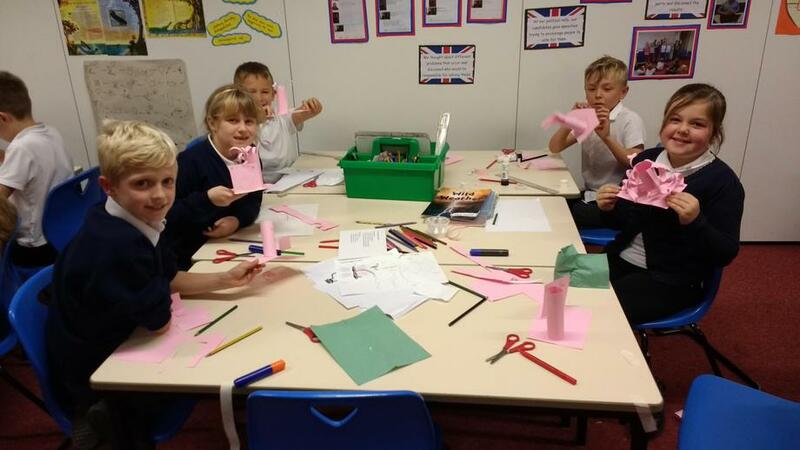 In science we will be learning about light and electricity. 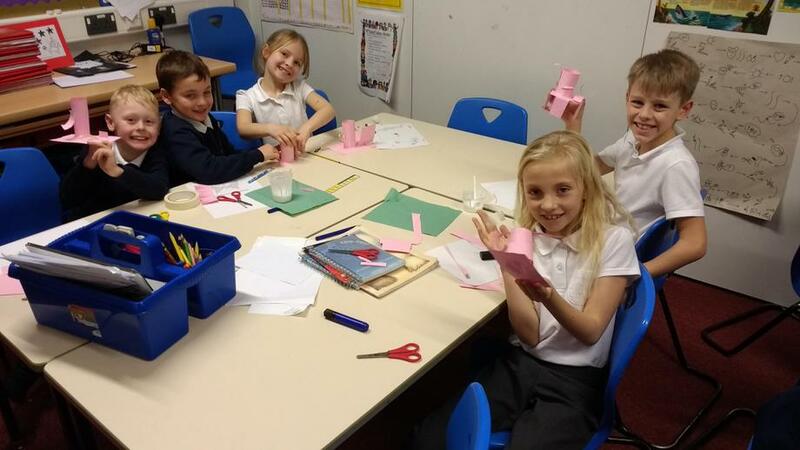 In DT we will be designing and making our own robot that contains an electrical circuit. 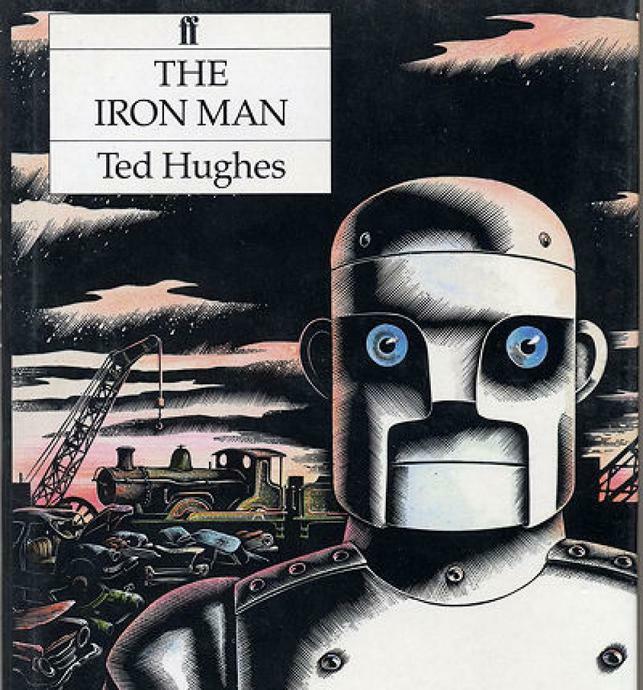 In English we will be studying the Iron Man by Ted Hughes. 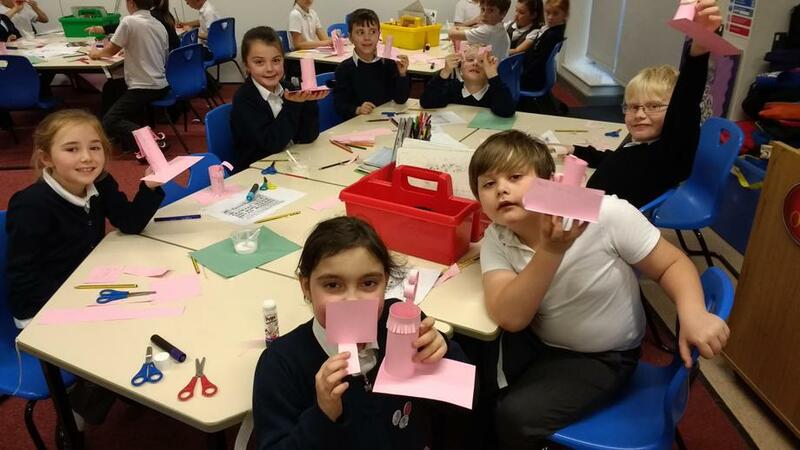 In our topic 'Voyages of Discovery' we will be learning about famous explorers. We will be finding out how they were able to navigate around the world by using maps and a compass. We will be learning how to use 8 point compass references when giving directions and will even be creating our very own vessel!